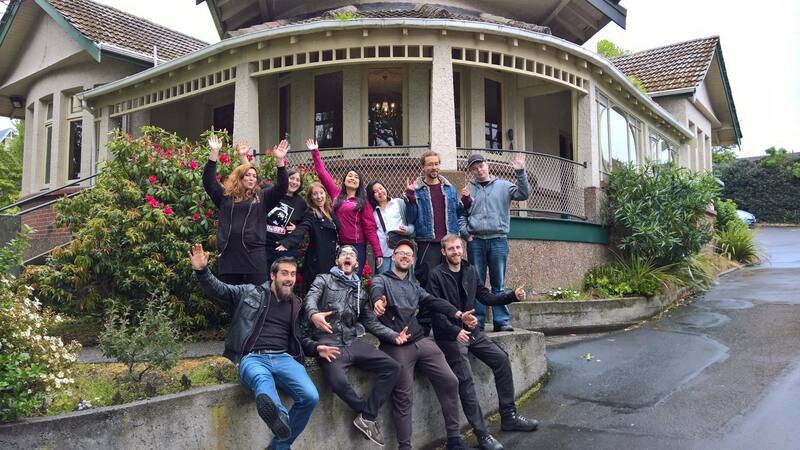 Manor House Backpackers was created when two adjacent 1920’s early colonial New Zealand homes were converted for use as budget accommodation. 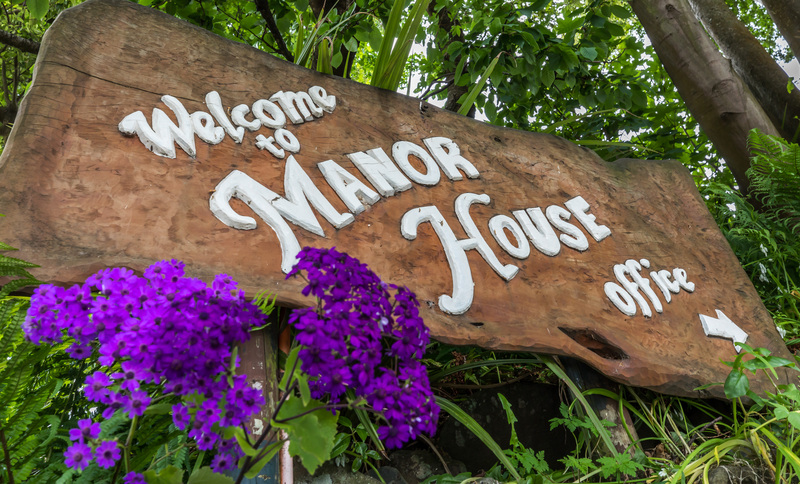 Save yourself time and make your trip easy by letting the staff at Manor House Backpackers book any activity or tour for you. Contact us for some awesome discounts on a range of activities! 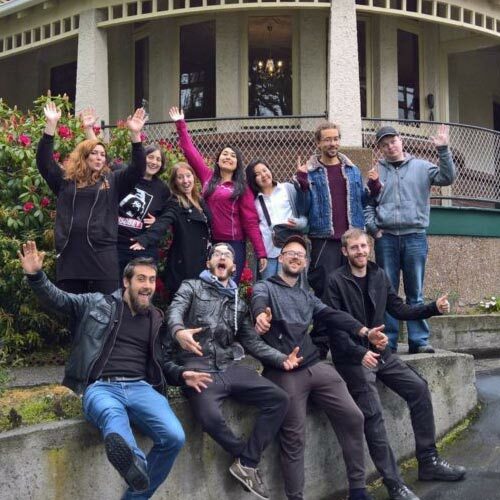 Enquire about booking one of our houses or the entire hostel to stay with your sports team, school group, family, cultural group, tour group or organisation. Can we get a refund if we cancel 48 hours before arrival? account 3 – 5 working days after the refund is processed. How far away is the Airport and how can we get to the Manor House Backpackers and back to the Airport? 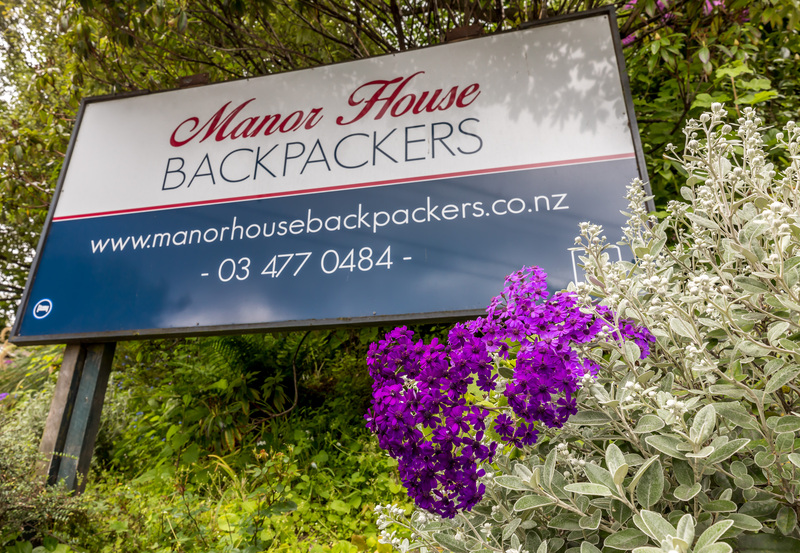 The Airport is 30km from the City but we can book you a Super Shuttle which can pick you up from the Airport and drop you back off there – it is $25 per person each way (cheaper for two or more people) and you can pay for the shuttle when you arrive at Manor House Backpackers. Book and pay at the office or email with flight number and arrival time at the Airport. There is a Pac n Save Supermarket 10 minutes from Manor House Backpackers. Grab a free Dunedin map from the office and one of the staff will point it out for you. 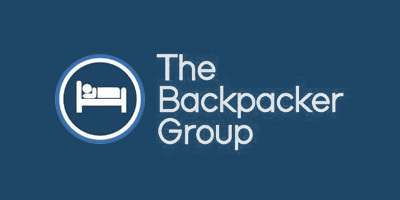 How do I get from the Intercity Bus Terminal to Manor House Backpackers? The Intercity Bus Depot is quite a walk away, about 30 – 40 minute walk. We do offer pick-ups and drop-offs for a flat rate of $10 per ride (up to 3 people). Ring or email us to book your pick-up or drop-off. * Rides between Intercity Bus Depot and Manor House only. Are there buses out to the Albatross Colony on the Otago Peninsula? There are buses to Portobello every hour from 7.30am – 9.30pm (14km from the Albatross Colony) and to Harrington Point twice a day 8.50am & 1.40pm (2km from the Albatross Colony) We have bus timetables available at the office. Are there any beaches you can go to see Sea Lions and Penguins for free? You can go to Sandfly Bay – ask for a map from the office. There are always Sea Lions on the beach and sometimes you can see a penguin after 3pm. For a guaranteed sighting of Sea Lions, Penguins, Seals and Albatross book an Elm Wildlife Tour from the Office. Can I have a late check-out and leave my luggage somewhere while I wait for a bus? Yes you can, at 10am bring your luggage to the office and we can store it for you. You are welcome to use the kitchen and lounge area until you catch your bus. Where can I park my car and is it safe? We have free parking up beside the Hostel but the driveway is quite steep. There is also free parking on Manor Place opposite the Hostel and it is free day &amp; night. It is also a safe street to park on. 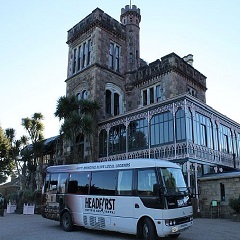 Yes we sell Elm Wildlife tours, Headfirst Dunedin Tours, Cadbury Tours &amp; Speights Brewery Tours. We can also sell you an Intercity Bus pass or ticket and book your Super shuttle to the airport. Where are the nearest Restaurants or Take-Aways and who delivers food to the Backpackers? There are a number of take-away and delivery options – see the office for an info sheet. If you walk from Manor Place Backpackers to the Octagon you will pass Great Wall Takeaways and in the Octagon The Noodle Hut, the Asian Restaurant &amp; Taste of Tandos. For deliveries phone Dominos, Hell Pizza or Wonder Wok. What are some good Bars to go to nearby? Within a 10 minute walk there is the Speight Ale House Bar, Dog with two Tails, Craic Irish Tavern &amp; Mac's Brew Bar – around Moray Place and the Octagon there is a large selection of bars to choose from. Can I Check In after 8pm? Yes you can! If you're arriving after 8PM, we will need to email you our late arrival instructions. You will get a code for the front door and your key will be on the reception desk with your name on it, along with your room number and our WIFI password. If you cannot get into the hostel, please ring the front door bell for the Night Manager. © Copyright Manor House Backpackers 2017.